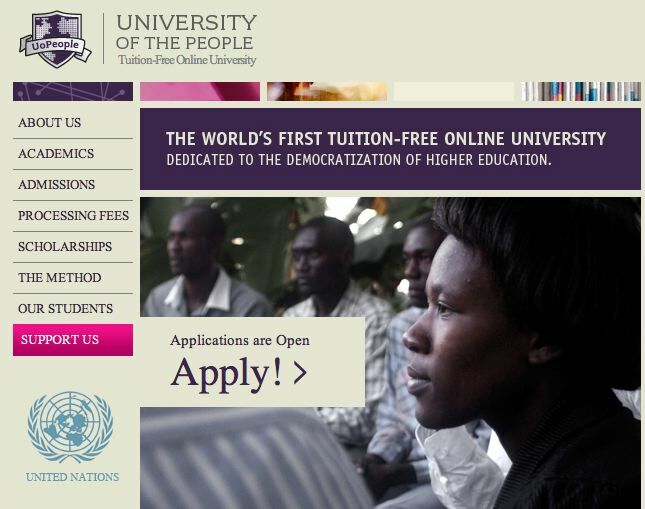 University of the People (UoPeople) is the world’s tuition-free, non-profit, online academic institution dedicated to opening access to higher education globally. Based on the principles of e-learning and peer-to-peer learning, coupled with open-source technology and Open Educational Resources, UoPeople is designed to provide access to undergraduate degree programs for qualified individuals, despite financial, geographic or societal constraints. Thank you for sharing excellent informations. Your site is so cool. I am impressed by the details that you have on this web site. It reveals how nicely you perceive this subject. Thanks for sharing…..